Real Madrid host Real Sociedad at the Santiago Bernabeu on Sunday afternoon. Los Blancos sit fourth in La Liga, as they continue to chase league leaders Barcelona. Santiago Solari’s side are still without Marcos Llorente, Marco Asensio and Mariano Diaz, who are all sidelined for Sunday’s game. Here’s a look at the best potential Real Madrid lineup for Sunday’s La Liga clash. 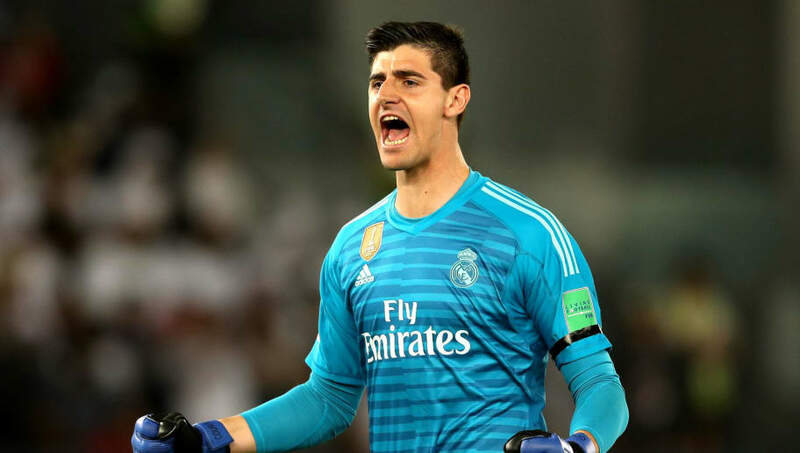 Thibaut Courtois (GK) – Real Madrid’s number one will continue to retain his spot in goal, as he looks set to make his 20th appearance. Courtois is also searching for his ninth clean sheet of the season. Marcelo (LB) – With three goals and three assists this season, Marcelo is an attacking asset as well as a defensive one. He is likely to start on Sunday, making his 17th appearance. Sergio Ramos (CB) – Los Blancos’ captain continues to sit at the heart of the defence, as Ramos makes his 25th appearance of the campaign. The Spaniard is certain to start, with Marcelo by his side. Raphael Varane (CB) – Varane had an outstanding 2018 and will look to continue his strong form when he partners up with Ramos. In 19 games he has picked up just one booking, a great record for a centre-back. Dani Carvajal (RB) – Carvajal will make up Real Madrid’s defence on Sunday, as he makes his 18th appearance. The Spaniard has been key this season, and makes up a strong backline for Solari. Toni Kroos (CM) – The German midfield maestro will likely play in Solari’s team this weekend, making his 21st appearance of the season. Kroos has one goal and two assists to his name, though he is key to the Real Madrid side. 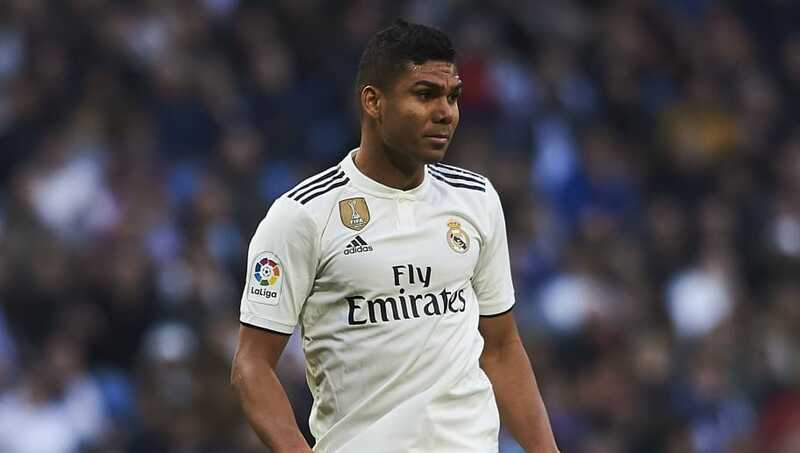 Casemiro (CM) – With Marcos Llorente out injured, Casemiro will retain his starting spot on Sunday. The Brazilian has already made 19 appearances this season but fell out of favour, yet will come back into the Real midfield for the weekend. Luka Modric (CM) – Modric had an incredible 2018, and will hope to replicate his stellar year in 2019. The Croatian has played 23 times this season, and is certain to start for the visit of Real Sociedad. 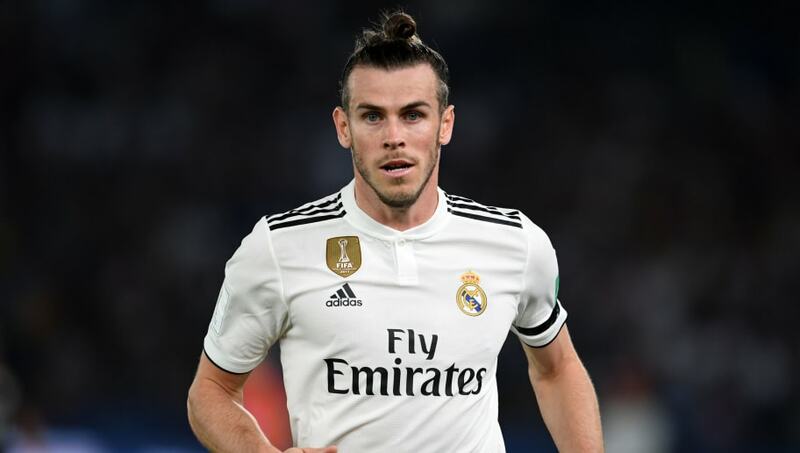 Gareth Bale (LW) – Bale has been key in his 22 appearances for Los Blancos, registering ten goals and five assists. The Welshman is certain to start against the Basque visitors, as he looks to build on from his fine form this season. Karim Benzema (FW) – Real Madrid’s top scorer this season, Benzema will look to continue his fine form on Sunday. The Frenchman has scored 11 goals this season and is also top on assists, having provided six times. Lucas Vazquez (RW) – Making up the front three on Sunday will be Vazquez, though the Spaniard’s stats aren’t as comparable to his two counterparts. The 27-year-old has two goals and two assists, though he is still an important player in Solari’s side.